However, we meet many patients who don’t, for the simple fact that their teeth have been adversely affected due to certain medications, lifestyle habits, and diet. Consuming coffee, tea, red wine and even soda may cause your smile to become dingy with discoloration, as can tobacco and even just the aging process. 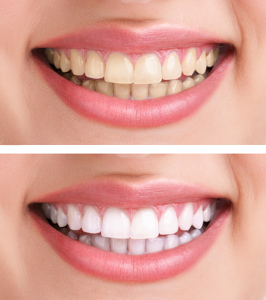 To obtain a more youthful smile, come see Dr. Tanner and discover the perfect whitening option for you. Not every patient has identical needs. When it comes to getting that dazzling white smile you are proud to show off, you can choose to do so in the comfort of your own home. With our whitening system, patients achieve a brighter, whiter smile over just a few weeks; with results beginning to show right away. With our whitening system, patients are fitted with custom trays utilizing the same impression material used to fit a tooth for a crown or bridge. Your smile is personal to you. 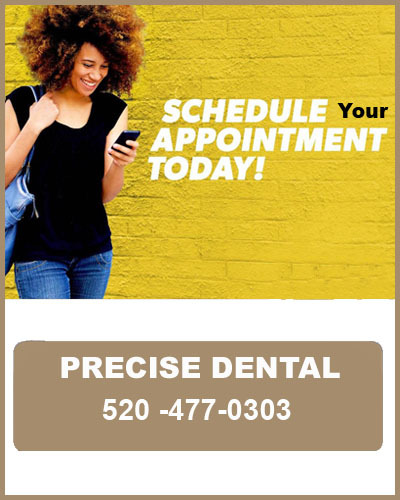 The shade of your teeth should therefore be customized so you can enjoy your very best smile. Call Dr. Tanner today to discover your best treatment solution.